Whether you want to predict the weather tomorrow or the climate in ten years, you’ll have to know what it’s like today. 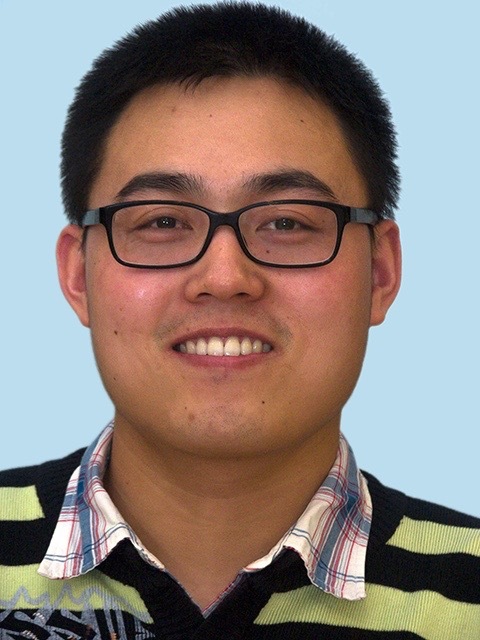 Yiguo Wang combines observations and models to find out where to start. Weather forecast models take the current atmospheric conditions and use the laws of physic to calculate how they will evolve in the coming days. In models used to project the climate a hundred years from now, the greenhouse effect and other boundary conditions are more important, and not the climate as it is today. But if you want to know what will happen in the first decade or two, you must think a bit like a weather forecaster. You have to know the current conditions. The atmosphere is no longer enough, though, you’ll also have to consider the state of the ocean. Everything relies on getting the right start. And how can you combine all the different pieces of information? Not all characteristics of the atmosphere or the ocean are observed, and the observations that exist are not evenly distributed. Assimilating the data describing the current state is a science of its own. – Over the past decade, initialized climate predictions have gained popularity. Our project is to develop an improved climate prediction system for the north Atlantic sector. We identify an appropriate climate model, initialization method and observation network. – In a broader context, where is your work in the bigger puzzle? – Our climate prediction results will also contribute to the sixth Coupled Model Intercomparison Project (CMIP6). I focus on the data assimilation development part. Data assimilation is a mathematical method employed to initialize a model state optimally combining the model and observations. It has recently been tested for initialized climate predictions. I apply an advanced data assimilation method, the Ensemble Kalman Filter (EnKF), into the ocean component of the Norwegian Earth System model and assimilate different types of observations (sea surface temperature, sea surface height, temperature and sanity profile). We cooperate with the EnKF group at Geophysical Fluid Dynamics Laboratory of the US National Oceanic and Atmospheric Administration (NOAA), and also with the Catalan Institute for Climate Sciences (IC3), in Barcelona. I will probably visit these institutes to enhance expertise in Norway in climate prediction with advanced methods. – When applying data assimilation in climate models for initialization, many physical constraints have to be considered, e.g. the non-negativity of layer thickness, sea water states and the impact of sea ice appearance in the ocean heat flux.